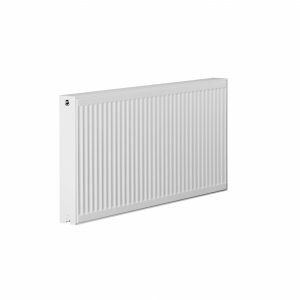 Prorad radiators offer an up to date compact design coupled with a high quality build and finish from a leading radiator manufacturer. 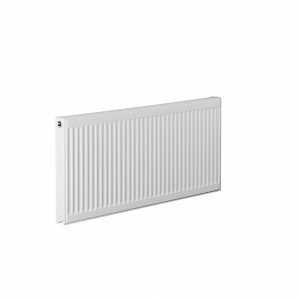 Fitted with grilles and panels, the slim radiator design will suit any room. 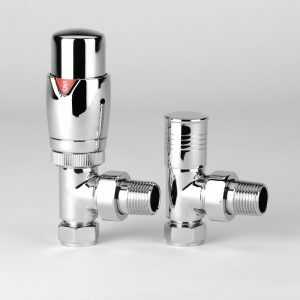 Manufactured to EN442 specifications, the radiators are tested to a maximum working pressure of 10 bar (regular central heating systems run at 1.5 bar), so they’re suitable for both domestic and commercial central heating systems. They come with a 10 year guarantee for maximum peace of mind. 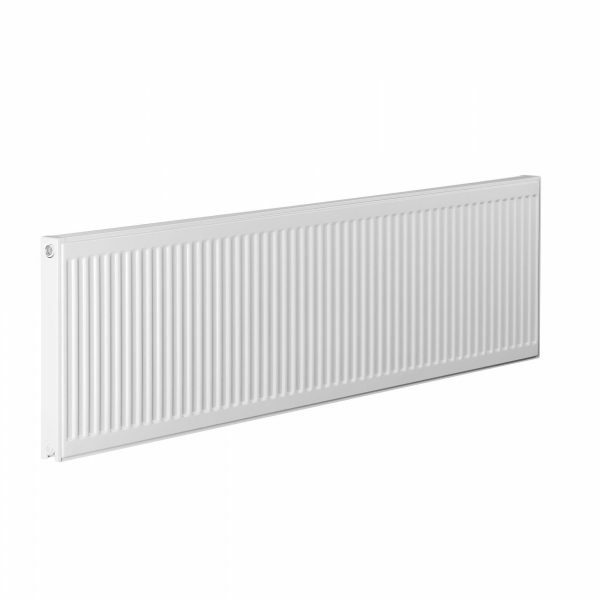 Prorad radiators are suitable for two pipe installations. 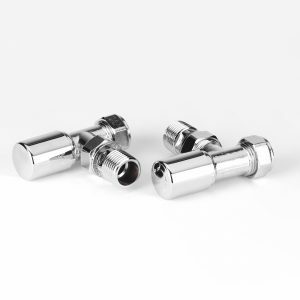 For single pipe applications it’s advisable to use diversion tees in the pipework as this will assist in obtaining design performance from the radiator. 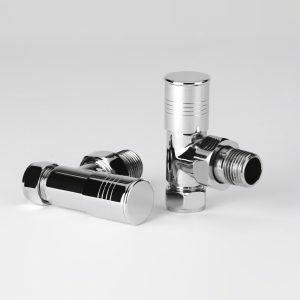 Whilst these radiators are suitable for micro bore pipework, the back tappings make it unsuitable for twin entry valves. Everything required for installation can be found within the robust packaging. 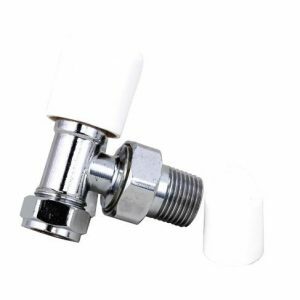 Brackets are of a strong design, with open top and deep slots, which facilitate easy and secure installation. Plastic inserts seat the radiator precisely on the bracket minimising expansion and contraction noise. 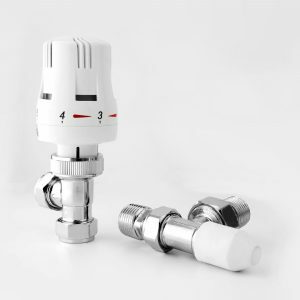 The neat nickel-plated plug and vent provide a watertight joint, whilst complimenting the superior finish. Recommended height from the floor to the base of the radiator is 150mm minimum. This allows adequate airflow when the radiator is placed on the bracket. Each Prorad radiator is subjected to a multi stage cleaning process before the paint is applied. This involves several rinsing stages, including an iron phosphate and demineralisation rinse. The first coat of paint is an environmentally friendly water based primer paint. The radiator is then stoved and cooled with a second powder coat in Warm White (RAL 9010) then applied followed by a final curing stage. We stock a full range of Prorad radiators. 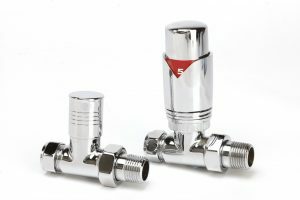 Valves are not included but we stock a wide range online.